Greek Morphemes Lessons (It’s NOT Greek to Me!) by Ready to Teach is a wonderful new curriculum that we have spent the last 6 weeks working on. I’m so happy to have found it! I received the Student and Teacher books (both paperback physical books 102 pages long) with CD and flash drive. The CD and flash drive both contained the same information, a group of instruction files and a group of review files. 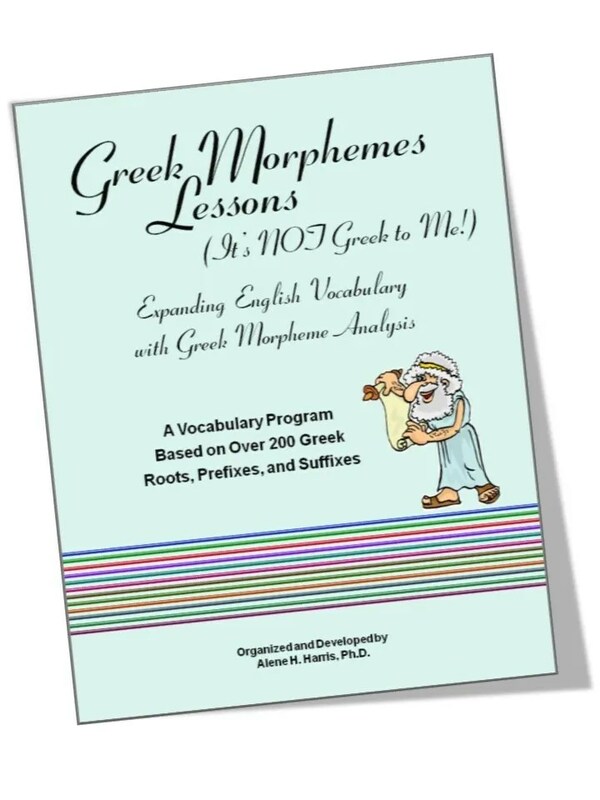 So what is the purpose of Greek Morphemes Lessons? Basically, it’s a homeschooling vocabulary program which teaches the Greek roots, prefixes, and suffixes (as well as some Latin ones) so that students will be able to figure out many difficult English words. Personally, I want my kids to learn these morphemes so they will perform better on college entrance exams. What ages is it best for? This program is really great for junior high and high school students. Be sure to have your student complete it before they take the SAT or ACT test and they will almost certainly do better on the tests! The suggested lesson plans included in the curriclum say that you can use it for only 10-30 minutes a day. My 12-year-old son finished the first and part of the second lesson of 12 total lessons in the 6 weeks we worked on it. 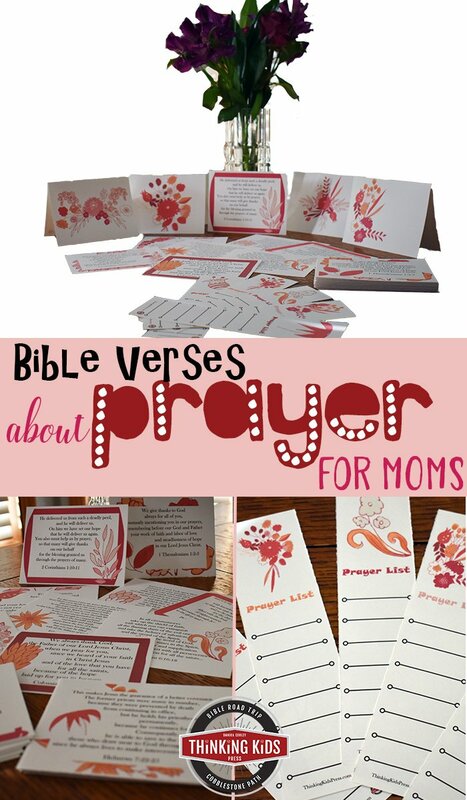 We didn’t follow the suggested lesson plans exactly, but did it in a way that would work for our family and homeschool time. Usually, he only worked on it for 10-15 minutes each study session, but sometimes worked for 30 minutes. I also had my 14-year-old son work on some of it. Both boys will definitely be finishing the whole book because I am certain that it will be useful for SAT preparation. I am so happy with this program! Watching the Powerpoint slide show was how I taught the first part of each lesson. It was really cool. I would read the slide, then click the next one and it usually added to what was already on the screen. Sometimes there were questions for the boys to think about. After they gave an answer I would click and find out if they were right. It was a very handy (and fun) way to teach the lesson. Obviously, this would also work very well in a classroom or co-op situation. All the written pages were in the student book. I loved how there were a variety of activities for each lesson. It really got the boys to use the morphemes a lot in many different ways so that they could get them fully memorized and understood. The teacher book was easy to follow and was organized in a way that I could quickly find what I was looking for (such as answers to the lesson pages or tests.) I like how the student book had colorful pages to use for the flashcard that were made for practice. And the teacher book had them printed so I could practice my own and learn them as well! See the website for sample lessons. I’m sure you’ll like it, too!